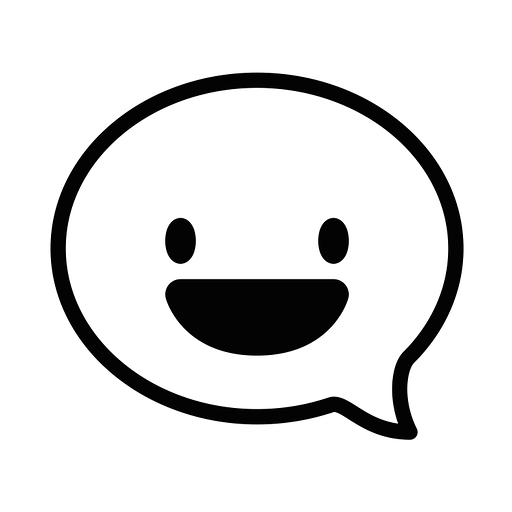 EmojiBot helps you find the best emoji to express any word or phrase! Send a word or phrase to him in a direct message or in a room, and he'll reply with a list of emoji, including their codes. "plur" means "peace love understanding respect". EmojiBot will be able to confirm your Slack identity on your workspace. EmojiBot will be able to install a bot user that appears in and has access to your workspace’s directory. It can also post messages and view activity on messages in any channel it is invited to.